Learn how to reduce and manage vulvar pain with Dustienne Miller, a board certified women’s health physical therapist and Kripalu-trained yoga teacher, as she guides you through slow, mindful movements that work to calm anxiety and increase flexibility. Download only; file size is 501 MB. Learn how to reduce and manage vulvar pain with Dustienne Miller, a board certified women’s health physical therapist and Kripalu-trained yoga teacher, as she guides you through slow, mindful movements that reduce pelvic floor muscle holding patterns, improve mobility and increase lumbopelvic stability. Each clearly-demonstrated movement is designed to guide you safely through a home yoga practice, created specifically to reduce pain and symptoms associated with vulvodynia. direct your focus inward to the mind-body-spirit connection. Relaxation allows you to experience the physical letting go of the muscles relaxing. The parasympathetic response is increased and you feel the physiological quieting. Each flow works to retrain muscular holding patterns throughout your entire system, specifically targeting the pelvis, trunk, and jaw. The user is encouraged to soften, strengthen and lengthen the muscles that are affected by and contribute to vulvar pain. By integrating this program into your overall pelvic health strategy, you create another opportunity for self-healing and increase the potential to live your healthiest, happiest life. 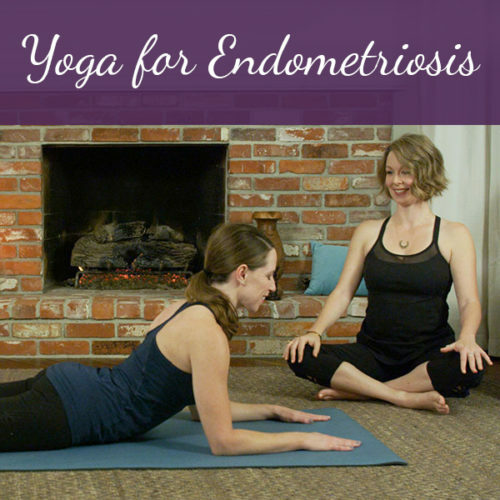 Learn more in the “Yoga for Vulvodynia” blog article. This video was a fabulous length to fit into my daily schedule. I loved the pace and flow of this program. It left me feeling grounded and relaxed. I highly recommend this video! Dustienne is great at incoporating pelvic floor considerations into yoga. I have recommended her videos to some of my patients and her new ones are great for patient specific populations. It is really important to allow people to move safely and comfortably as part of healing. Movement helps heal and uplifts the spirit. Dustienne is great at helping guide people through healing based movements! The video is grounding and sets the tone for a relaxing environment to calm the mind and body. Simple instructions, soothing voice & modifications for positions are very helpful. Utilizing this video as another strategy in my toolbox for managing chronic Vulvodynia. Thank you Dustienne for a great resource, can’t wait to share with others! I am so happy to hear this. Thank you so much for sharing your experience! 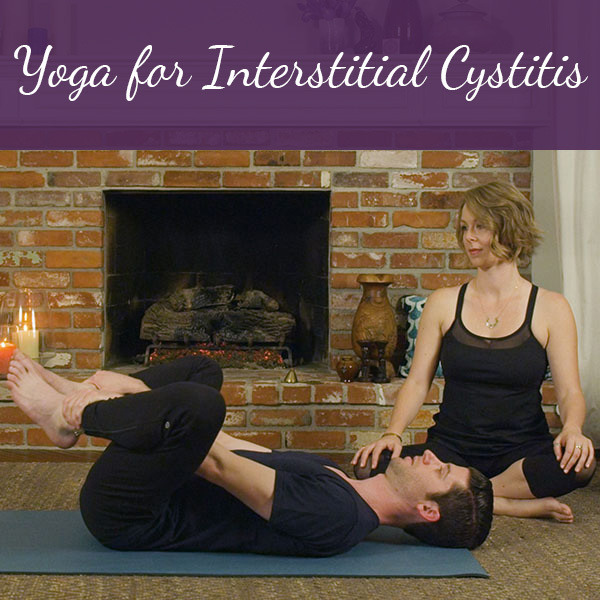 I bought this video as part of the four video bundle after first purchasing and utilizing Yoga for Interstitial Cystitis. 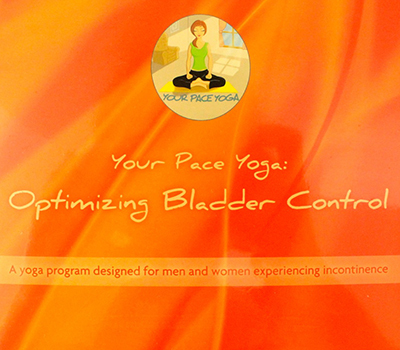 As an IC patient, my symptoms were reduced by the pelvic floor relaxation exercises in the IC video, and I wanted additional exercises to include in my daily routine. 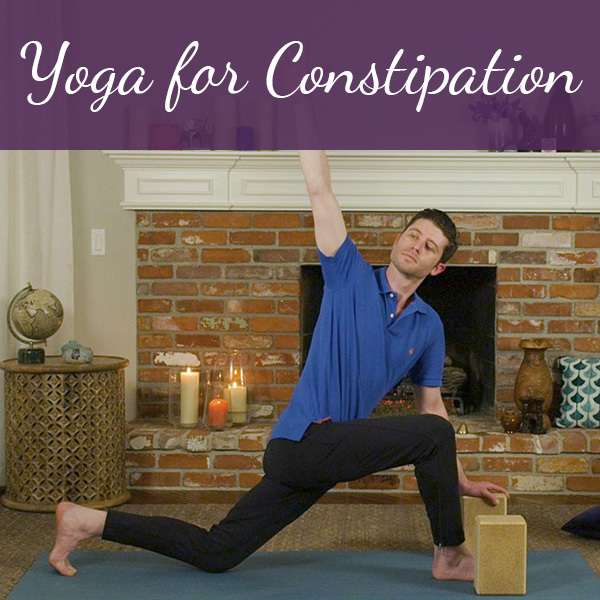 Although I don’t have vulvodynia, this video contains many stretches that relax the pelvic floor muscles, which help alleviate my IC symptoms. Just to be on the safe side, I emailed Dustienne to make sure that it was okay for me to do these exercises as an IC patient, and she assured me that it was safe. The video includes guided breathing throughout all of the exercises, which I find especially helpful as I usually forget to focus on my breathing without such guidance. I highly recommend this video for anyone who needs to work on relaxing their pelvic floor muscles.